The natural hair movement has stormed the City with its own Academy! 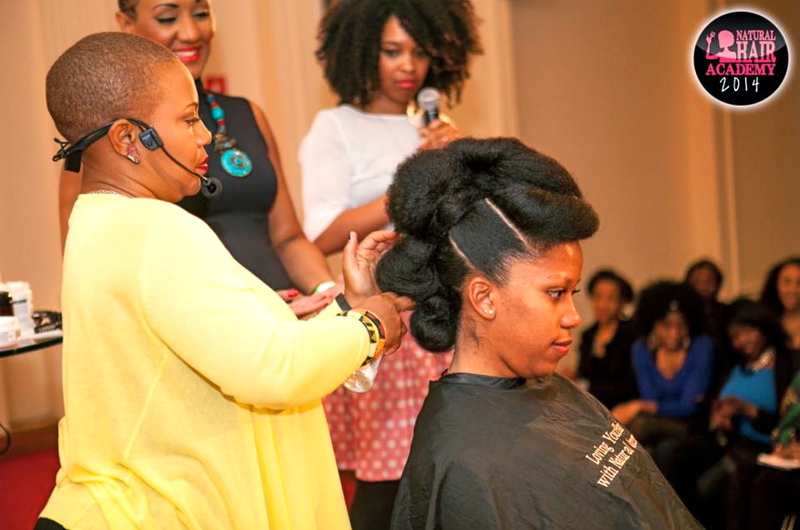 The annual event brings together natural hair Enthusiasts and Experts for a full day conference of tutorials & workshops in both French and English. This Academy is where you go to stay in the know for maintaining a gorgeous mane. In fact, Women all over France are posting across their Social Media, "J'y serai!" for "I will be there" when referencing the Natural Hair Academy taking place this year on Saturday, March 21, 2015. Need a good foundation or fabulous facial? Nayenka in the heart of the 1st arrondissement is your answer. 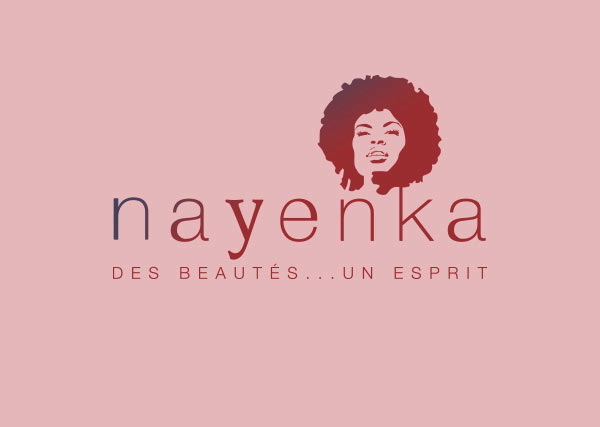 A retail outlet and beauty salon, Nayenka is as diverse as it comes in Paris. The name is Ashanti for "gift from God" and the beauty emporium offers everything you need for preserving our beauty. This luxury spot has built a solid reputation as the premier hair, skin and pampering haven for #Black & #Brown women in Paris. Started by Hapsatou Sy, Famed French Entrepreneur, Artisan Make Up is a complete color range for diverse shades of beauty. The brand is made up of colors, textures and scents that invite you to indulge in a dream experience. The line's ethos is all about feeling good about yourself and becoming the artisan that is innately within each of us.